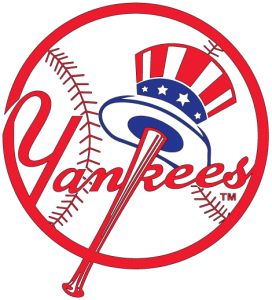 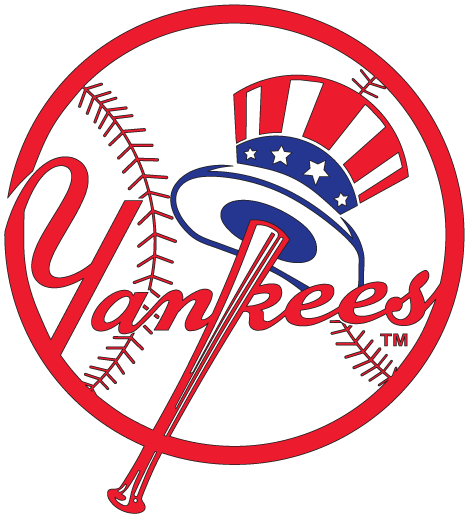 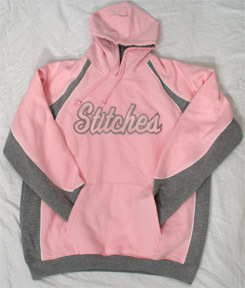 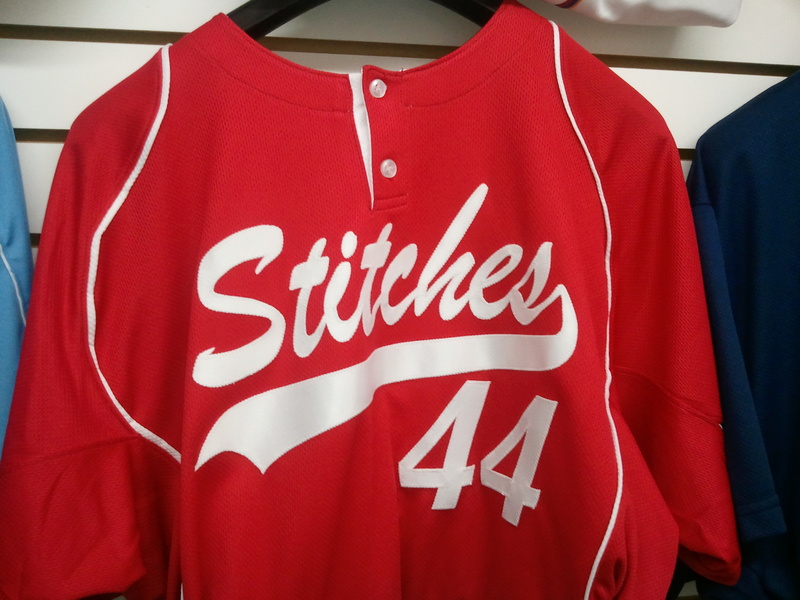 Welcome to Stitches, the Official Stitchers of the New York Mets, New York Islanders, and the New York Yankees! 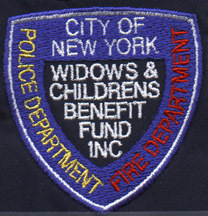 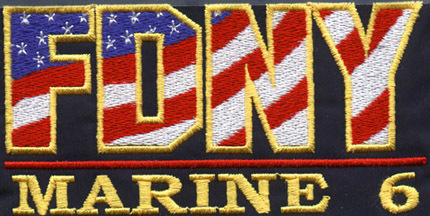 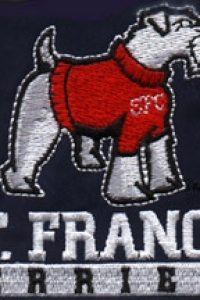 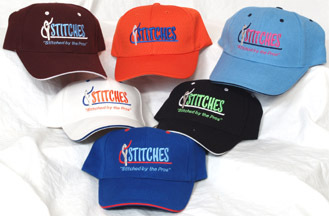 Stitches is an embroidery and screen printing company specializing in quality embroidered logos and other custom embroidery in Manhattan. 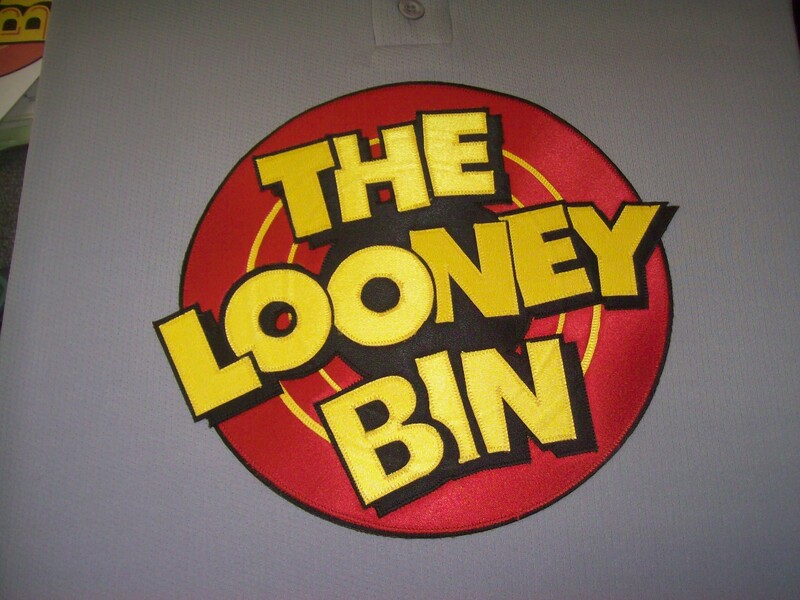 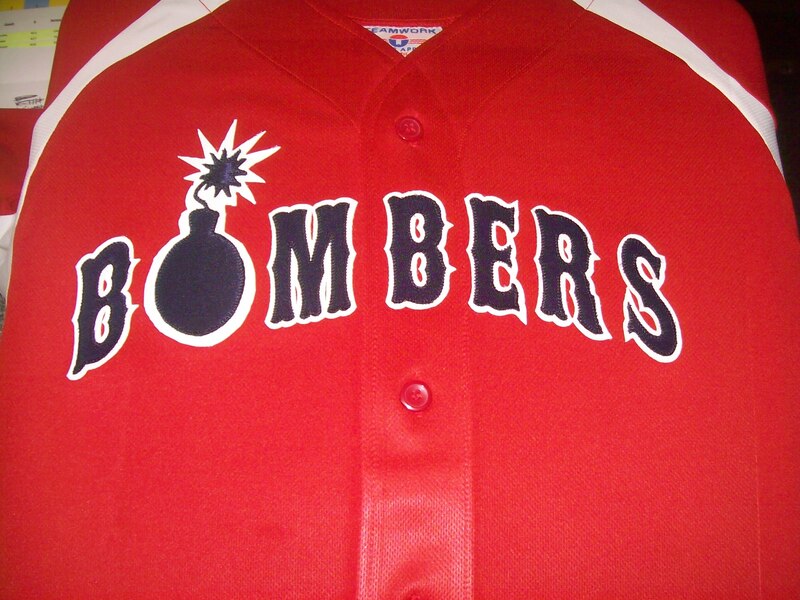 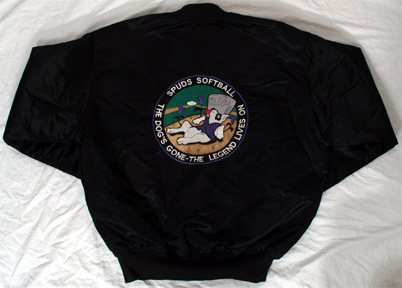 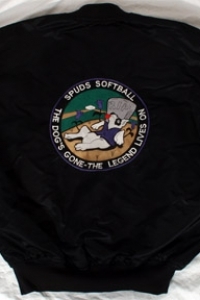 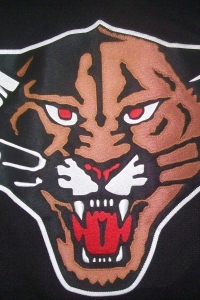 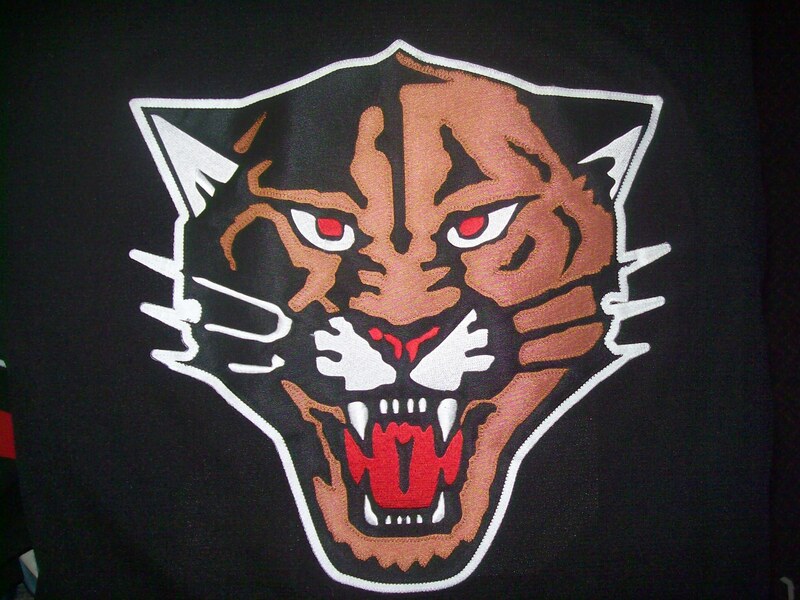 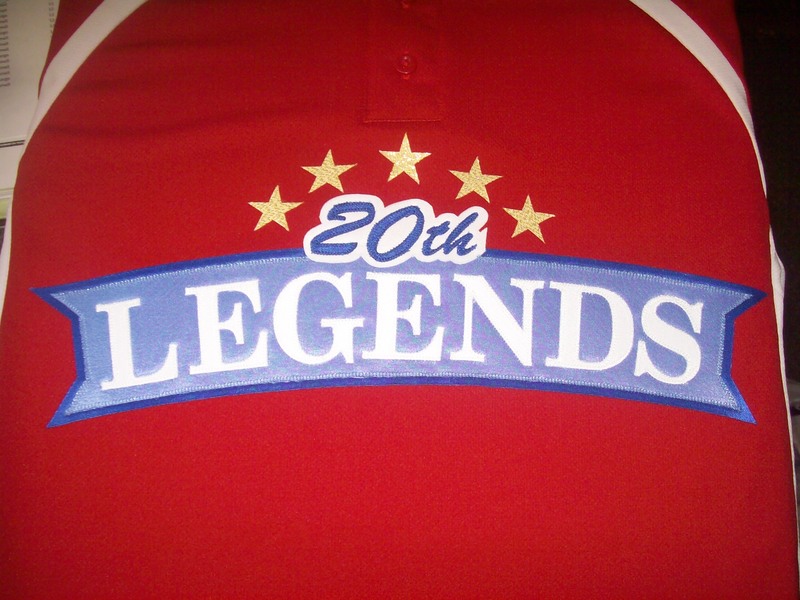 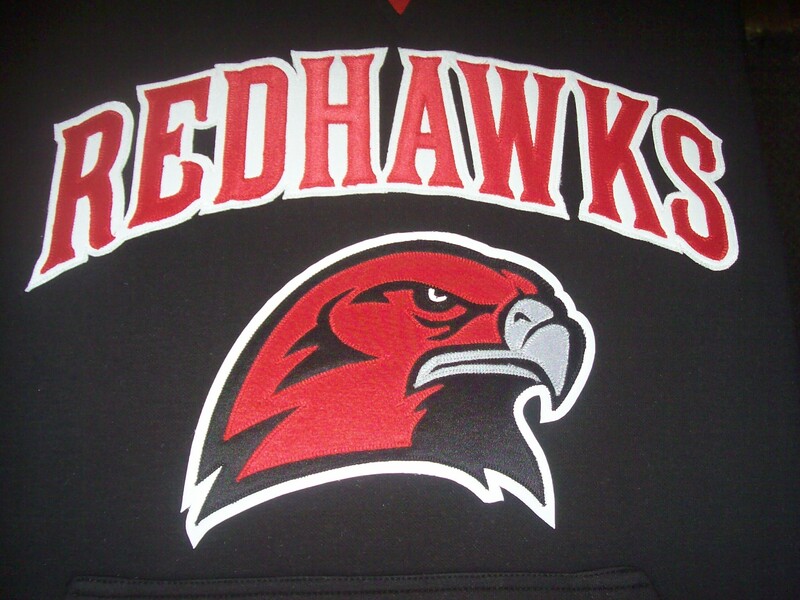 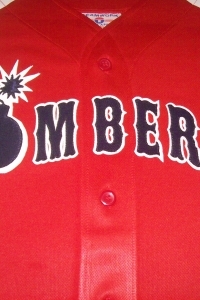 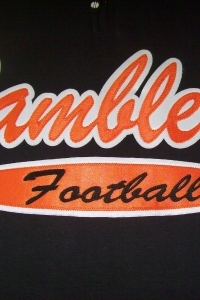 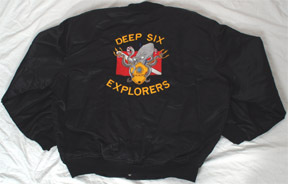 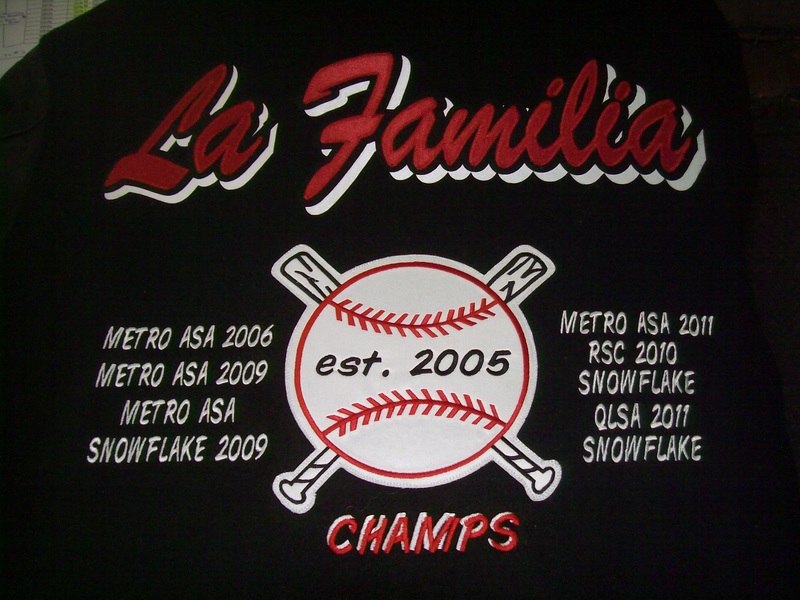 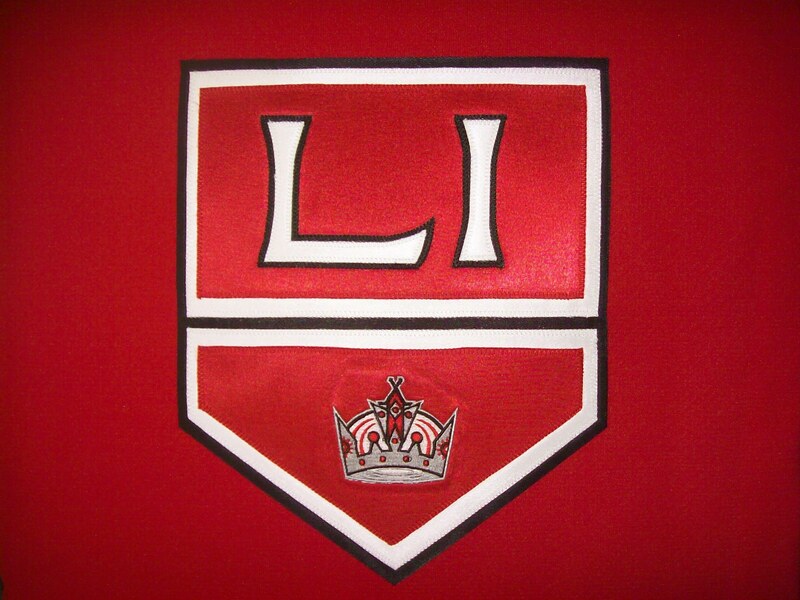 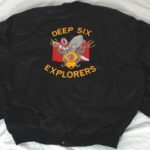 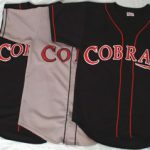 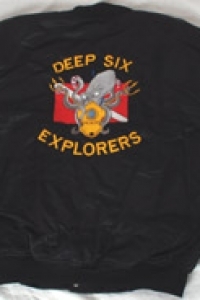 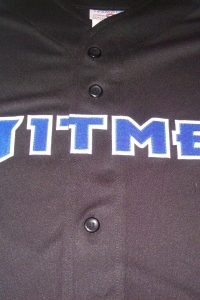 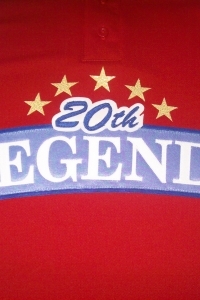 We are known for creating impressive custom jerseys, t-shirts and hats, as well as jackets and polos. 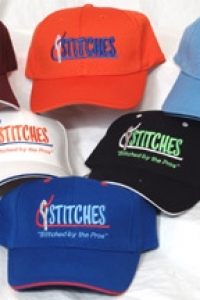 Whether you have an existing logo or would like our help creating a custom design, Stitches will gladly embroider or screen print your finished logo to the clothing of your choice. 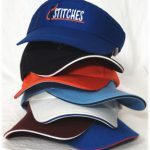 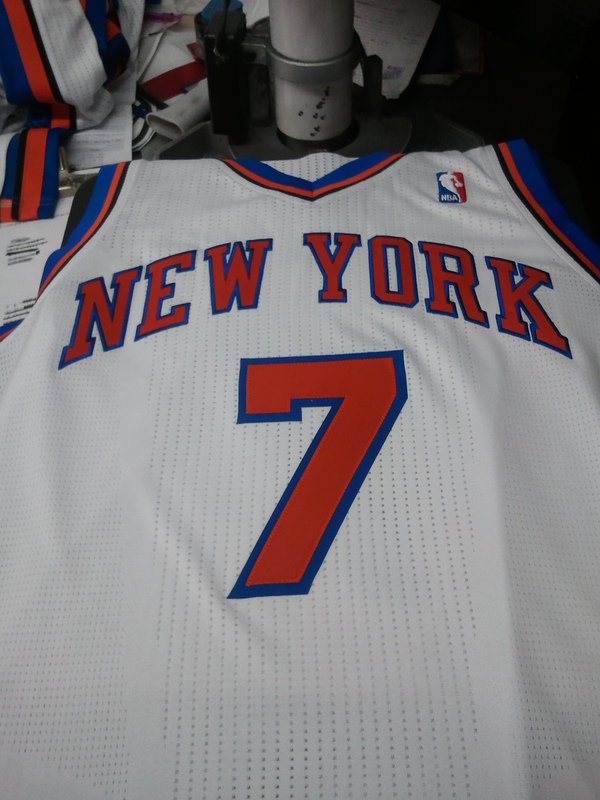 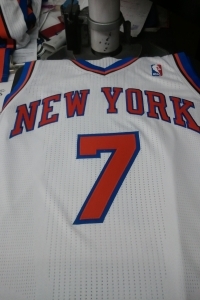 We are proud to be the official stitching company for the New York Mets, New York Knicks, and the New York Islanders. 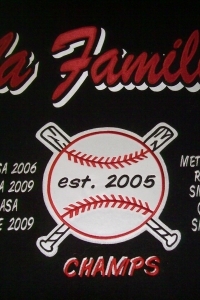 We don’t only serve the pros; we will gladly serve your sports team or organization, as well. 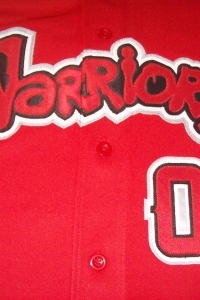 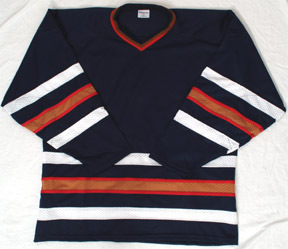 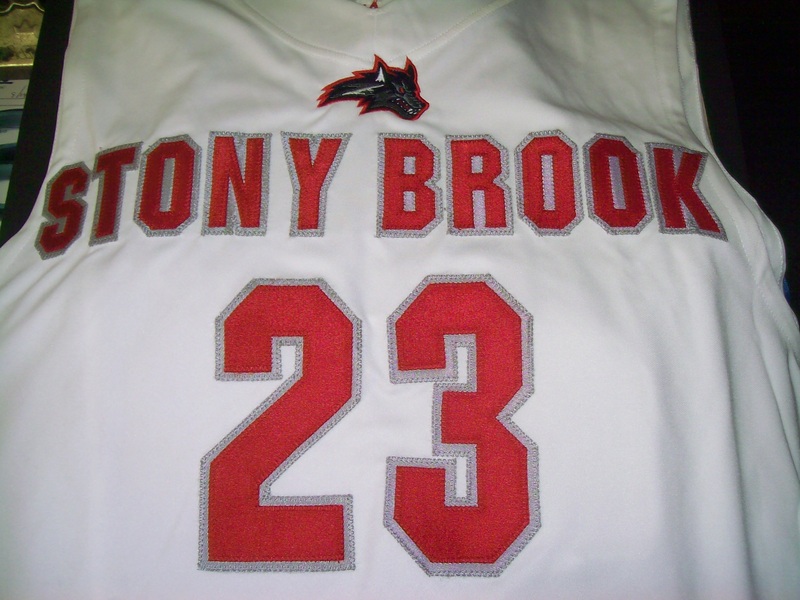 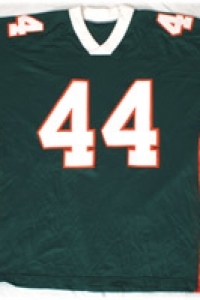 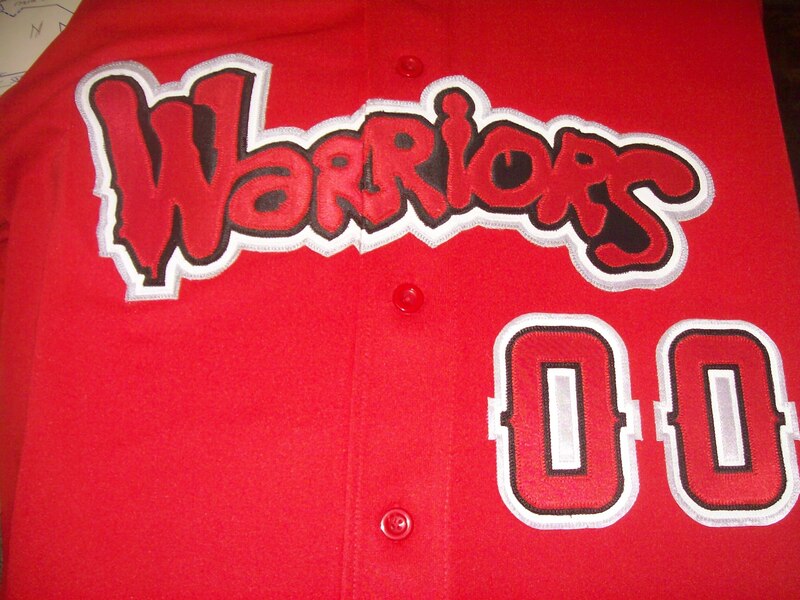 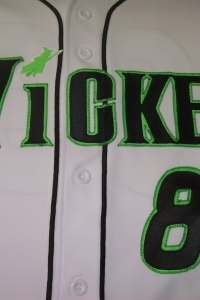 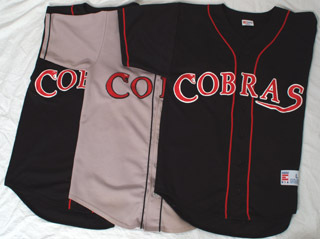 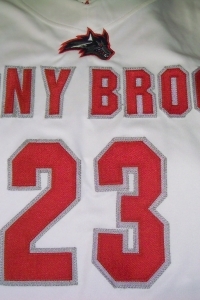 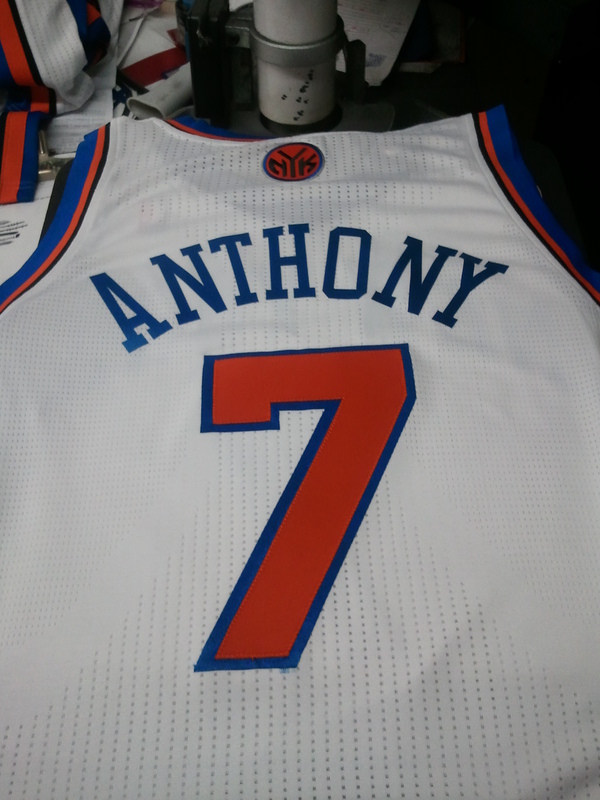 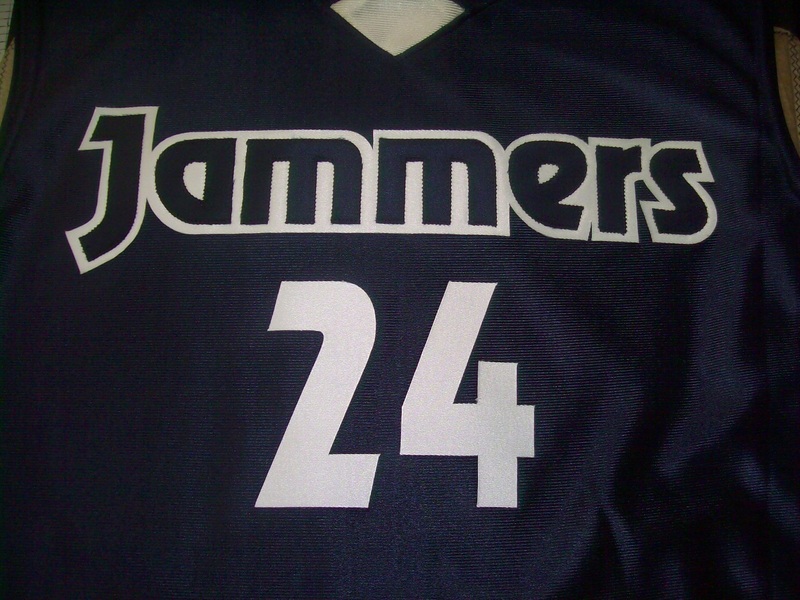 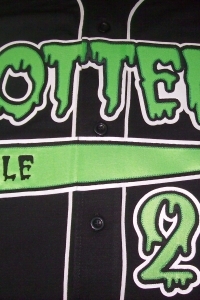 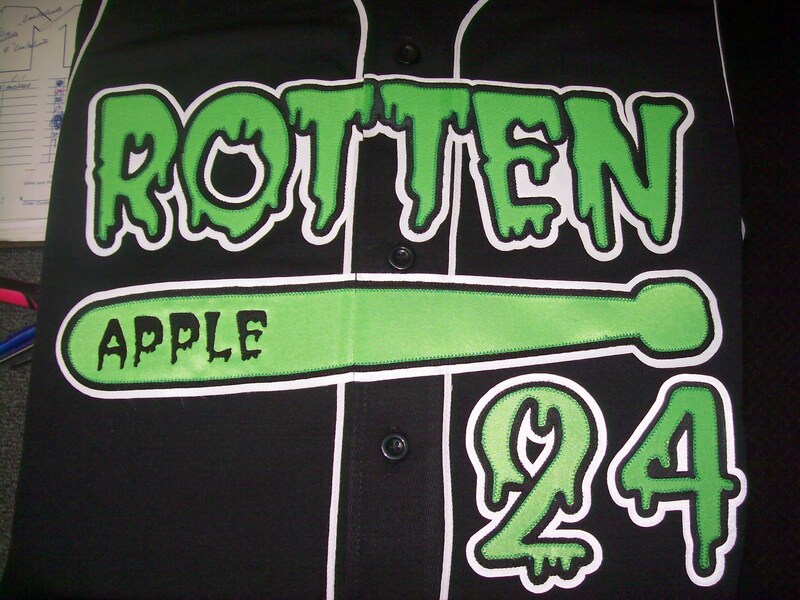 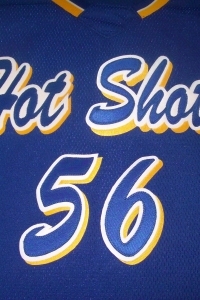 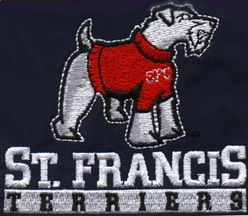 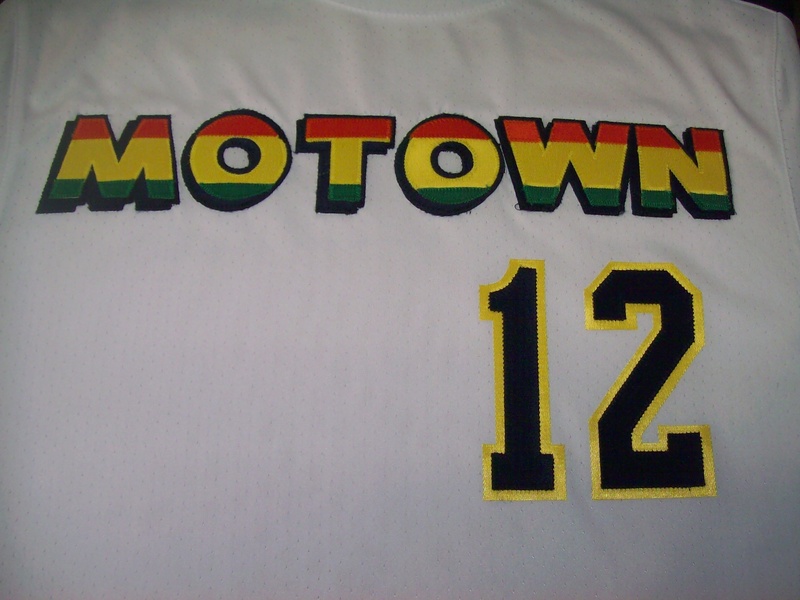 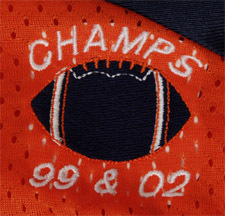 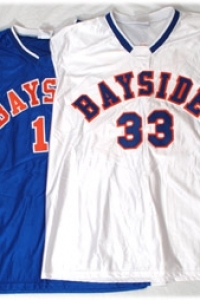 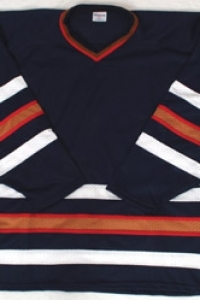 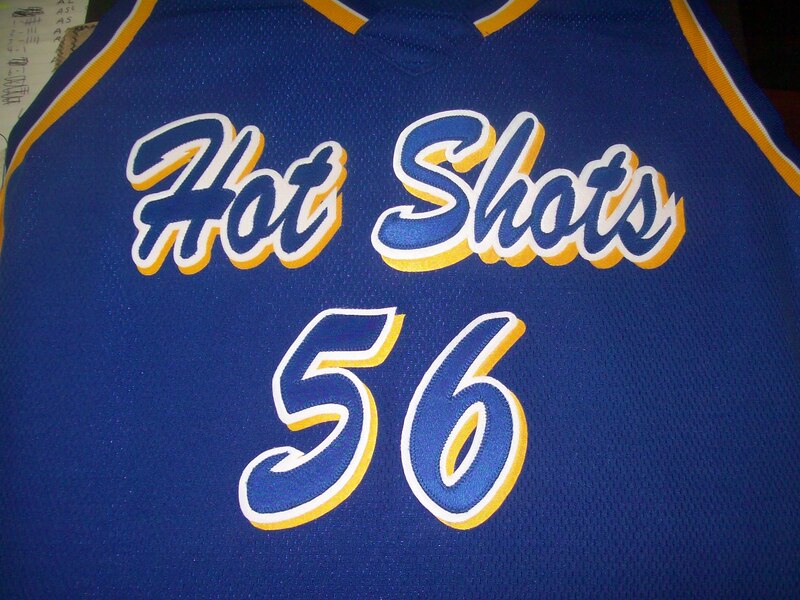 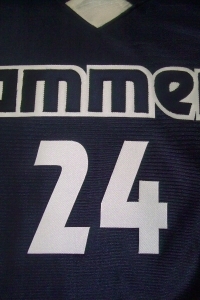 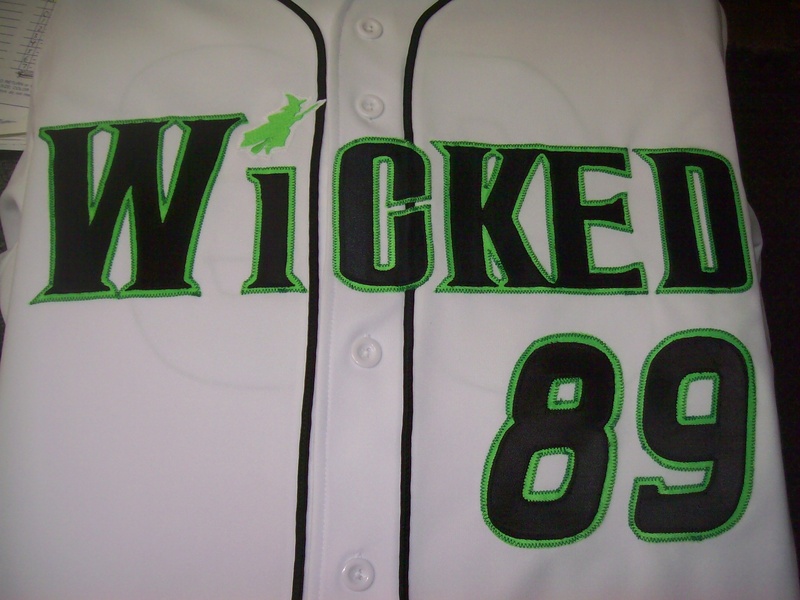 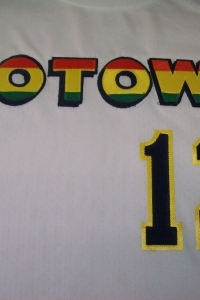 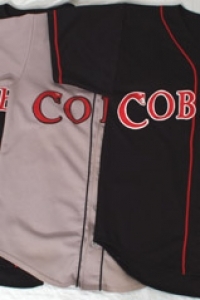 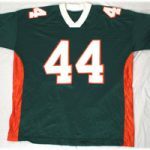 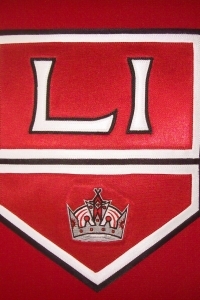 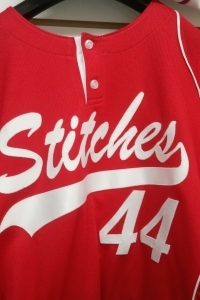 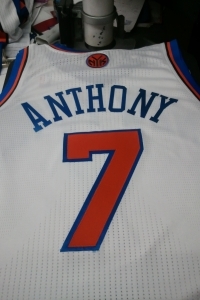 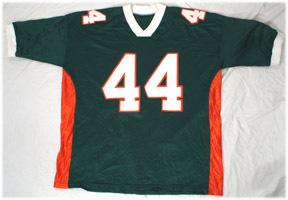 Stitches has extensive experience sewing tackle twill letters and numbers on all sports jerseys. 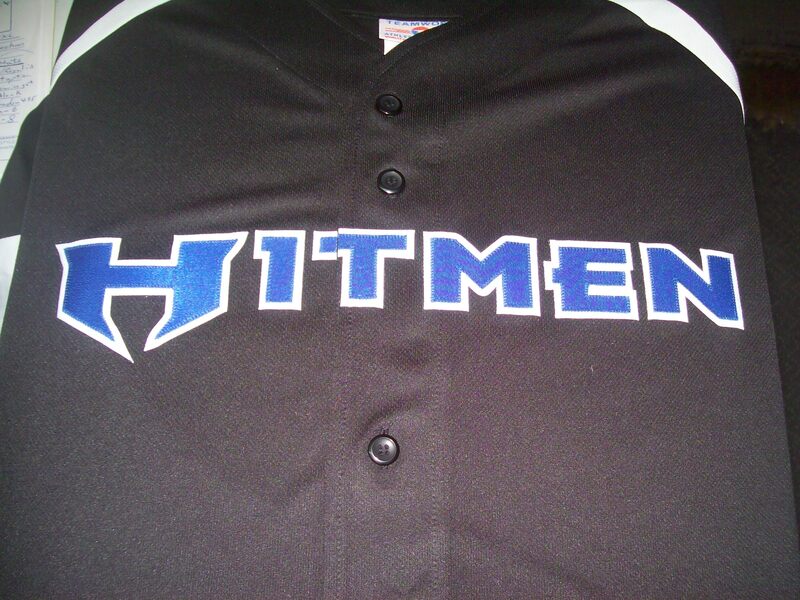 Just because you haven’t made it to the major leagues yet, doesn’t mean you can’t dress your team like the pros. 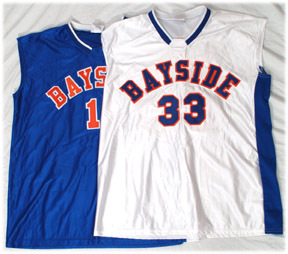 Our services extend to a variety of organizations, including sports teams and leagues, schools, companies and clubs. 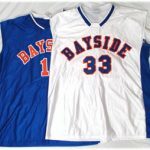 We also create our j ersey styles using a variety of materials from mesh practice jerseys to professional grade quality fabric. 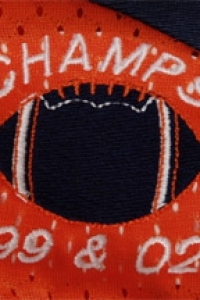 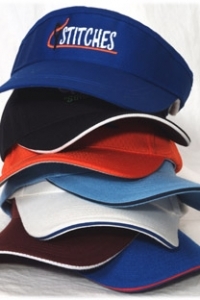 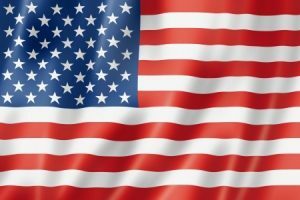 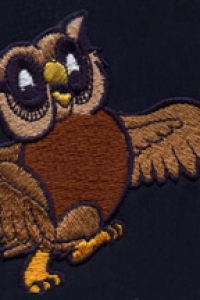 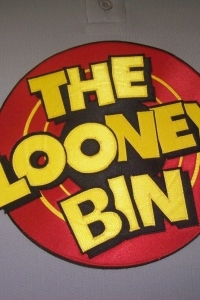 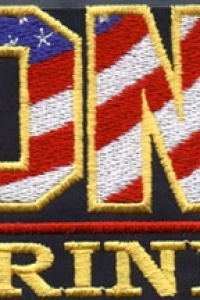 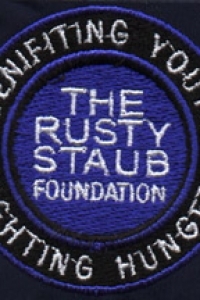 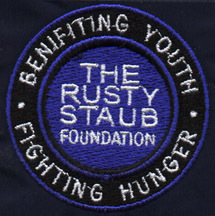 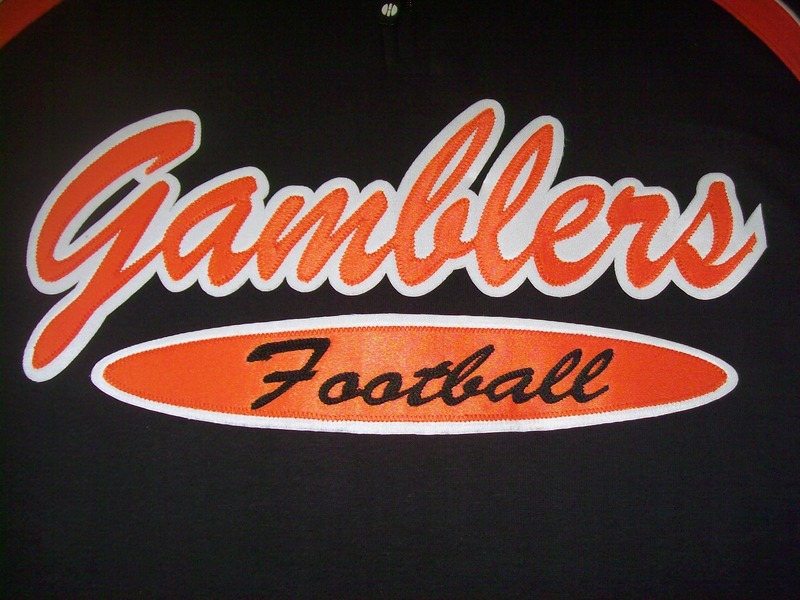 Owner Russ Gompers personally guarantees your satisfaction with your embroidery order. 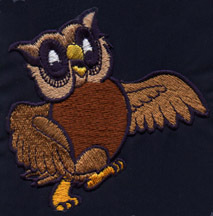 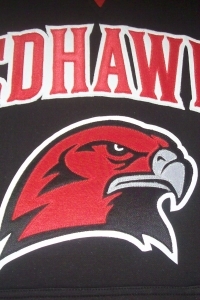 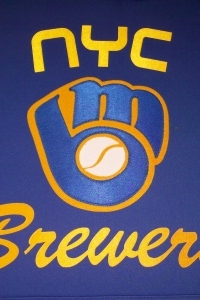 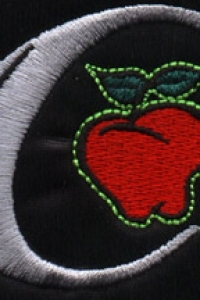 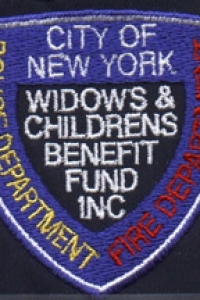 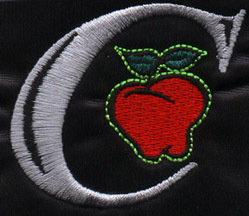 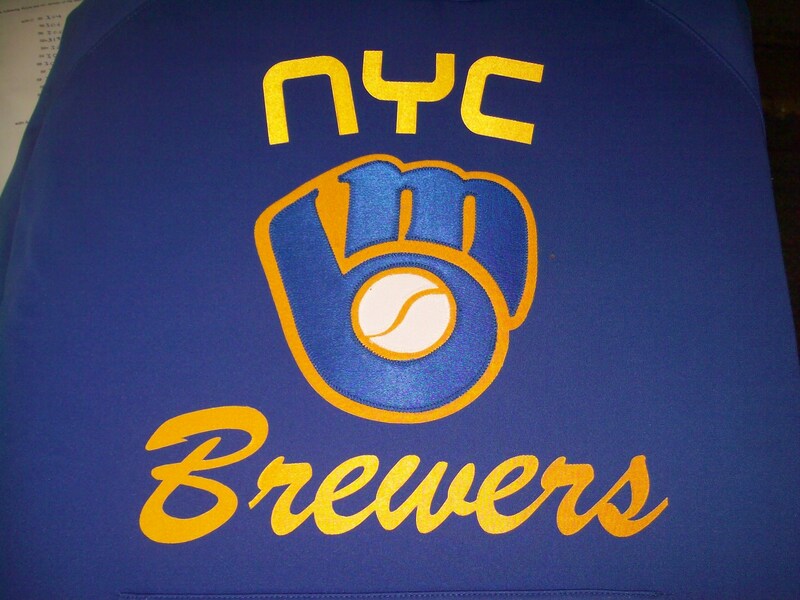 Call Stitches today to discuss your custom embroidery, sewing and screen printing projects. 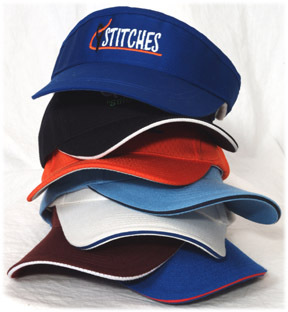 We offer a wide selection of custom embroidery, embroidered logos, custom stitching all quality products all top of the line Name Brands. 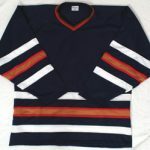 Please click on any of the categories above for more information and more sample images.